Want to Hire A Gardener for One Off Or Regular Work? Home Project Advice Gardening Want to Hire A Gardener for One Off Or Regular Work? Do you want to hire a gardener, but not pay the earth? Everyone wants a bargain on services right now and hiring a gardener or landscaper is no exception. 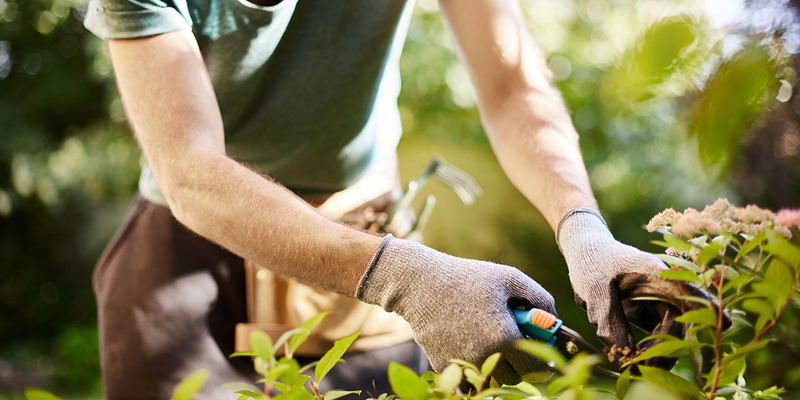 The range of services offered by gardeners will vary considerably and as with hiring any tradesperson for your home, the lowest price doesn’t always equate to the best deal. Quality, reliability and value for money are important to think about when hiring a gardener or accepting any quotes. 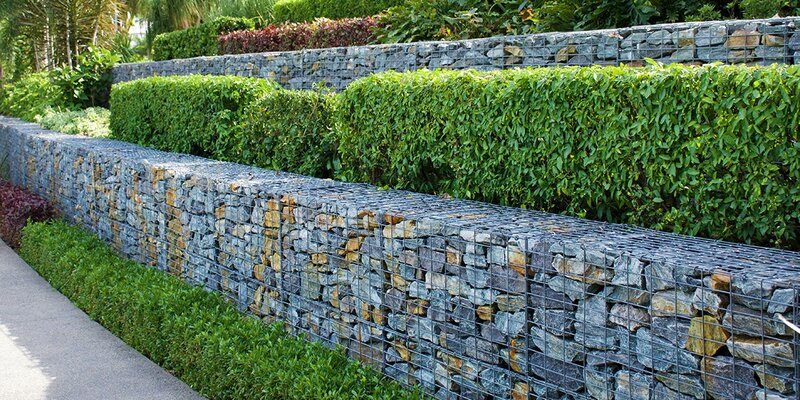 Post a job on Builderscrack and have gardeners and landscape architects contact you today. A gardener’s value is often determined by the overall appearance of the garden they’re tasked with maintaining. If you’re planning on hiring a gardener for regular repeated work, remember to ask what they’ll be doing in your garden each month. Communication is important. Ensure you and your gardener are both clear on what you expect to be done each time. 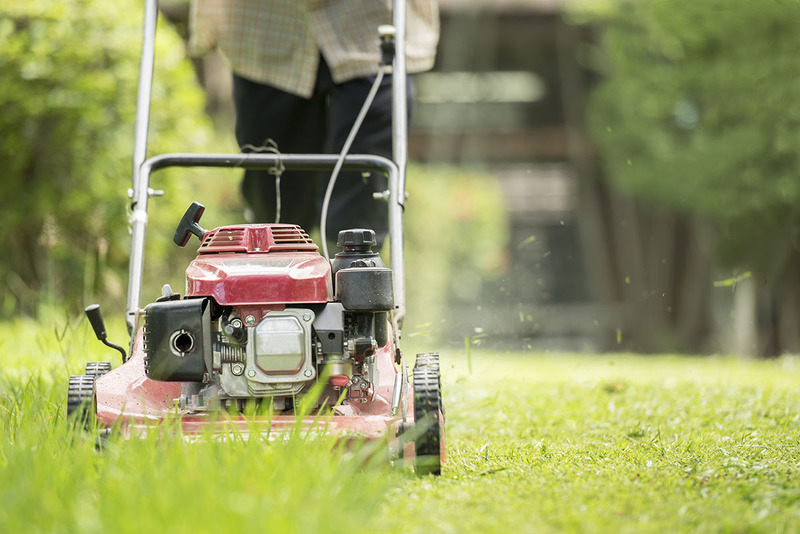 It takes more time to provide a service that includes pruning and weeding than just a quick mow, so be prepared to pay more for complete care. Before meeting with prospective gardeners, take the time to evaluate your lawn and garden and decide what tasks are important to you. For example, do you need just basic maintenance or do you need a gardener with a horticultural background who is able to tend your formal gardens? What’s your gardens current style and what would you like it to become? Hire a gardener with the right kind of experience or knowledge. What do you use your garden area for at the moment? Do you want to have garden parties or is it a quiet place of reflection for you? 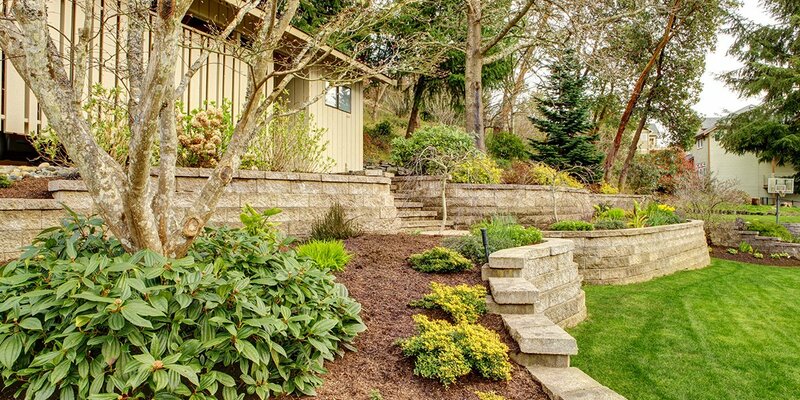 What kind of landscaping features do you want to include and is there anything else that needs special consideration? Gardening is an art form. Think about whether you want to be involved with the design and ongoing maintenance or if you’d rather this be completely delegated to your gardener/landscape designer? When hiring a gardener, good communication is the key to ensuring your garden will be exactly as you desire. A good gardener will have good knowledge of horticulture, pesticides, fertiliser, sprinkler systems and timer repair. Asking some general questions about these before hiring a gardener will save prevent both disaster and disappointment further down the track. What will you be charged? Now’s the time to discuss the budget before you get started. Are your gardening ideas realistic for your budget and existing space? Does your gardener have any different ideas? You’re hiring a gardener for their experience and knowledge so make use of it. Check if they have their own liability insurance, otherwise anything that happens on your property is your responsibility. Review a tradespersons feedback on Builderscrack and ask for references. Follow these up with a phone call or visit where practical. Always get a tradespersons full contact details including physical address and landline where possible. Expect to pay more for a comprehensive service from a gardener. 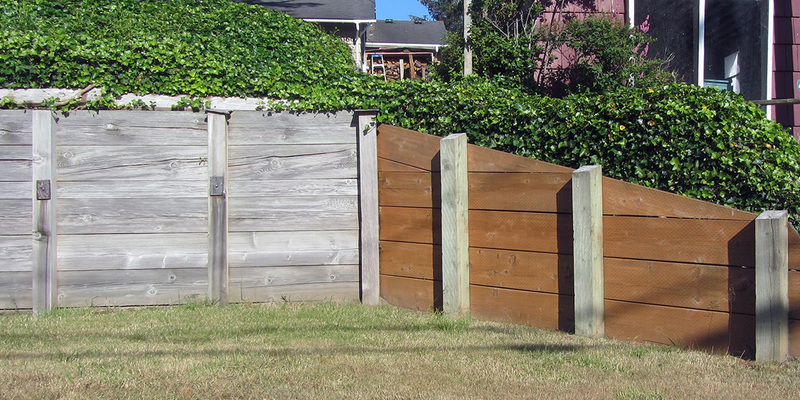 The old saying, “You get what you pay for” holds true in the gardening and landscape maintenance field. I require a gardener just to come and clean up my garden. Also to get rid of weeds around the section. Not a big area. Definitely needs a tidy up. Thanks for getting in touch. We have lots of great gardeners that would be able to help with your garden clean up. Just head to http://www.builderscrack.co.nz/post-job to post the details of your job, then tradies can chase your job and you can pick who you would like to hire.